Mark your calendars for these fun events in 2019! 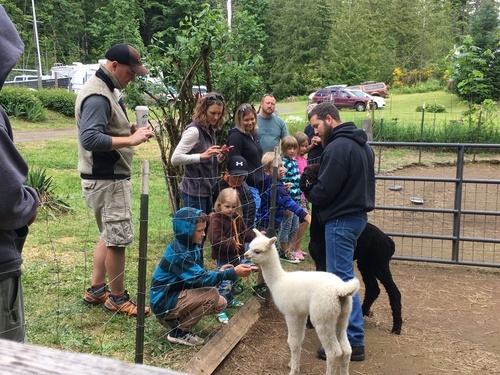 June 1, 10 am to 4 pm - Spring Celebration! Join us for our annual Spring event. 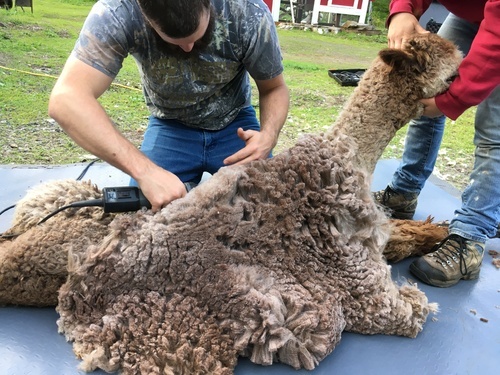 Live music, fiber arts demonstrations, photos with the pacas! Fun for all ages! September 14, 10 am to 4 pm - Fall Festival on the Farm: Live music, face painting, fun for the entire family! 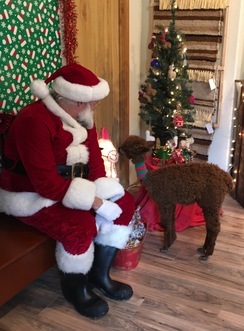 December 14 - Christmas on the Farm - Ho Ho Ho! 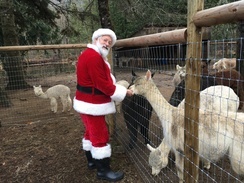 Santa makes a visit to the farm to take all those Christmas wishes from the little ones. Photos with Santa and Santa will read a story to the littles! Warm cider and hot chocolate, cookies and visit with the alpacas! More dates will follow including classes on rug making, spinning, knitting and weaving!